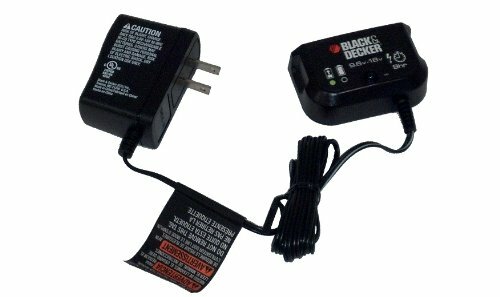 Includes (1) 90571729 Battery Charger. New, Bulk Packed. Genuine OEM replacement part. Consult owners manual for proper part number identification and proper installation. Please refer to list for compatibility. Compatible with: Black and Decker : FSB18, FS18BX, FS180X, HPB-18, HPB18-OPE among others. Works with Black and Decker :, Firestorm and Quantum Pro 18V Slide Batteries.